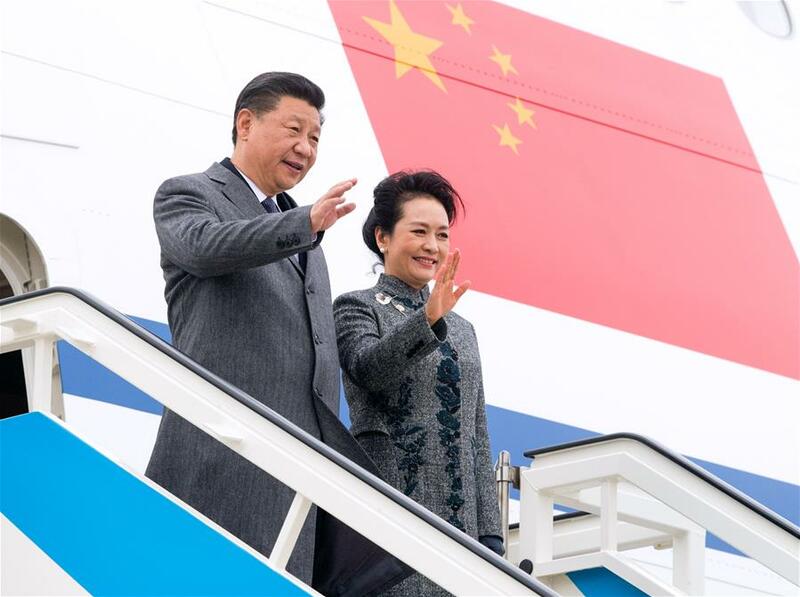 LISBON, Dec. 4 (Xinhua) — Chinese President Xi Jinping arrived in Portugal on Tuesday for a two-day state visit aimed at carrying forward friendship and expanding cooperation between the two countries. Two Portuguese fighter jets escorted Xi’s plane as it entered the country’s airspace. Portugal is the final stop of Xi’s Europe and Latin America tour, which has already taken him to Spain, Argentina and Panama.